Maybe it’s just a negotiating ploy. Nonetheless, in an industry-shocking move Tuesday that could have a domino effect, American Airlines announced it has pulled its fares off of online travel agency Orbitz.com and its affiliates, effective immediately. American’s merger partner, US Airways, will pull its fares from Orbitz effective Monday, Sept. 1. 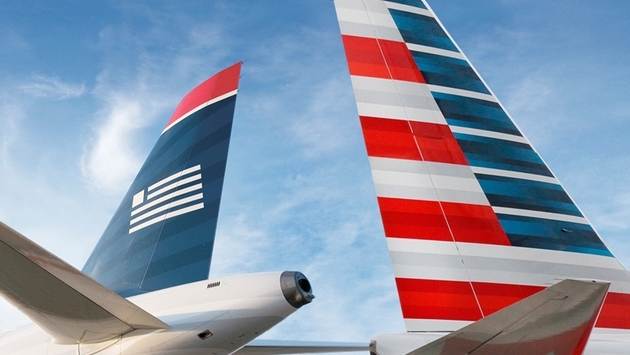 Combined, American and US Airways account for 25 percent of the domestic air travel market. 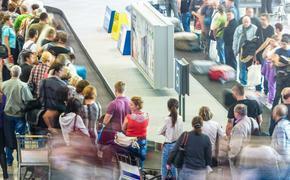 American said it could not come to an agreement with Orbitz on a new contract. That also might bode well for traditional travel agents, something American Airlines president Scott Kirby alluded to in a statement. That Orbitz will not be able to sell flights on American and US Airways is not only costly to the online portal, but ironic. American was one of several airlines that invested in Orbitz when the company was created in 2000. Orbitz downplayed the significance of American’s ploy. Nonetheless, the news shook Orbitz. Shares of Orbitz Worldwide closed at $8.04 on Tuesday, down 4.63 percent – and at one point it was down more than eight percent before rallying at close. Whether this is a negotiating tactic on the part of the airline remains to be seen. American pulled this maneuver before, in 2010, in a similar contract dispute but did eventually return its fares to the online booking agent.